India the tour destination with amazing places is first choice for abroad visitors. The most impressive part of the Indian tourism is there are holy places, hill stations, amazingly adventurous places and many more destinations that can make the holidays memorable. If you talk about the hospitality of Indian people they are really friendly and helpful to unknown people. 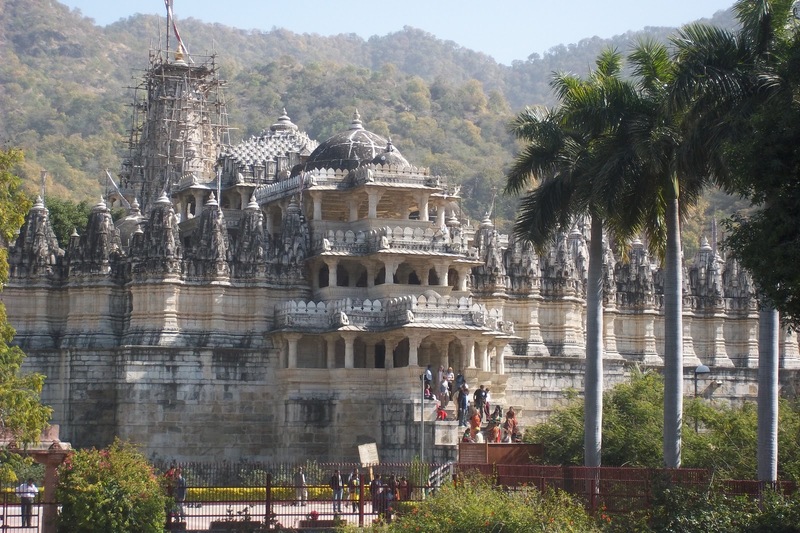 Today we are going to discuss one of the best Indian tourist places named as Ranakpur. It is the village of Desuri tehsil closer to Sadri town of Pali region, Rajasthan State, India. 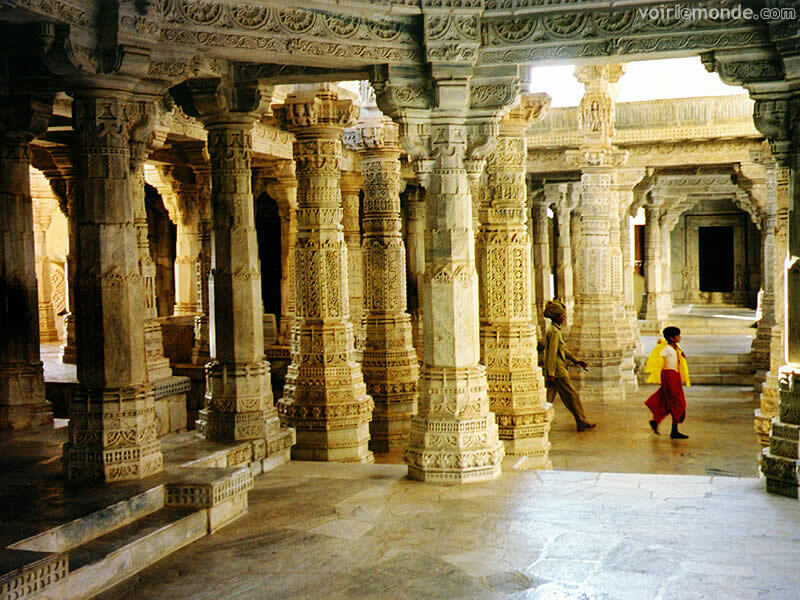 The impressive part of Ranakpur is it is famous for Jain temples. 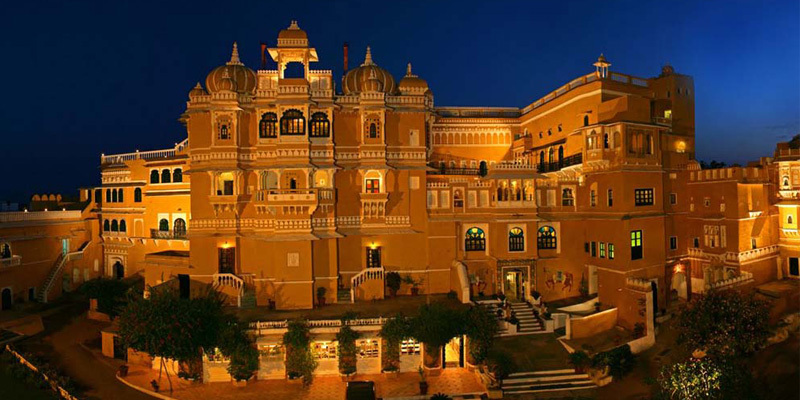 You can attain the route of Jodhpur or Udaipur to reach this destination. 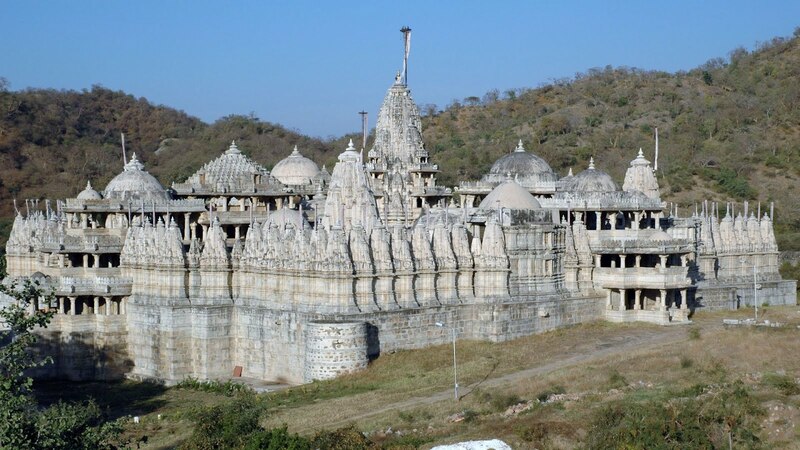 Ranakpur is 162 km far from Jodhpur, though Udaipur is just 91 km away from this holy city. 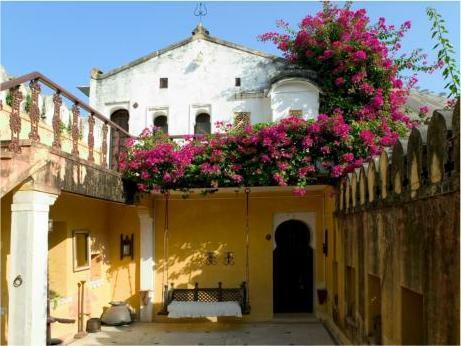 You might know that Udaipur is one of the biggest tourist destinations of India having amazing valley of Aravalli Ranges. 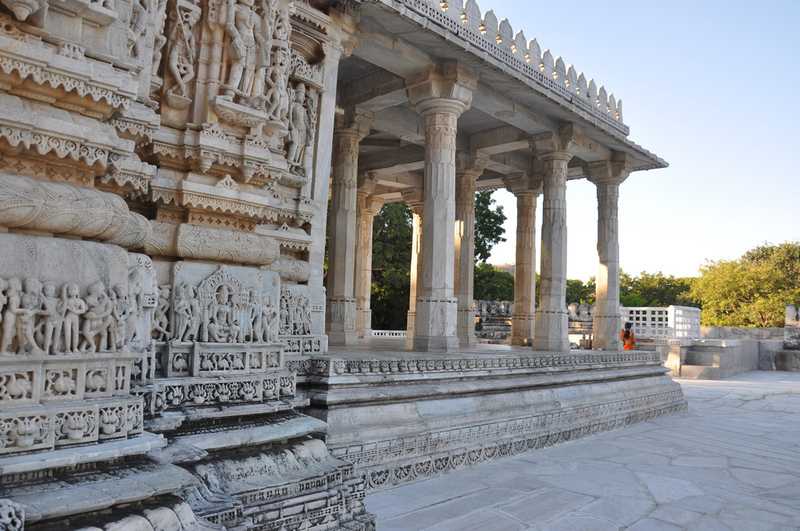 Ranakpur city is housing countless beautiful small and big shrines developed in Jain architectural designs. Most of the shrines are made of marble and that is reason these temples are listed as most spectacular Jain temples of India. Small Sun temple is big example of best structural design. This shrine is managed by royal family trust of Udaipur. Ranakpur Jain Temple: This Jain temple of Ranakpur is world famous dedicated Jain Tirthankar of Jain community. This big shrine with 7 meter high ceiling of white quality marble is major attraction of temple. External part of temple is striking as well. Travelers need to be little attentive before entering the temple. Females need to cover their legs and men should wear the proper clothes before entering the shrine. Keep your leather products at home or don’t take them along while visiting the temple. Leather items are not allowed here. You can visit to Tirthankars, Parsvanath and Neminath temples closer to Ranakpur shrine. Morning time is reserved for prayers so you cannot enter the shrine at that time. From afternoon to evening 5 pm it’s open for travelers. 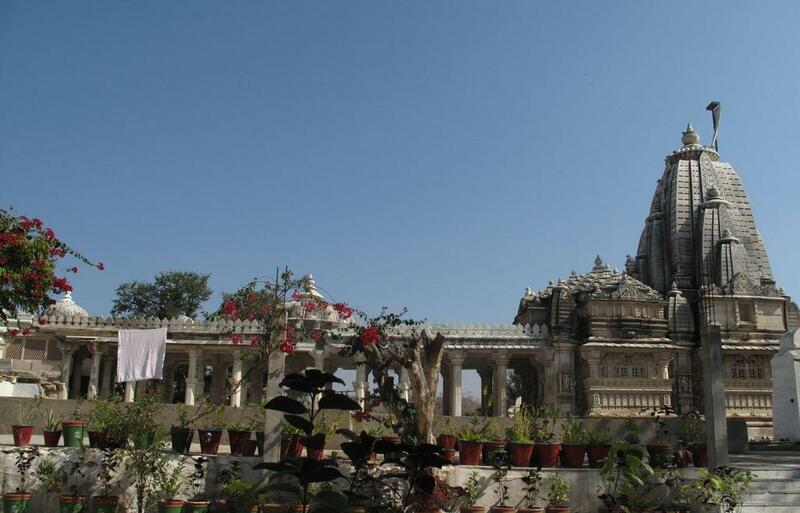 Sadri: A tourist place located at 8 km distance is another favorite destination of Ranakpur. Group of shrines and Khudabaksh Baba old Dargah are important location of Sadri. Holy places of Sadri are Varahavtar and Chintamani Parsvanath shrine. Narlai: A small village Narlai is located at 6 km distance from Ranakpur. Narlai is the hill area having significant temples of Hindu and Jain community. Lord Adinath shrine is best among all temples in the town. Desuri: Another town located at 16 km distance from Ranakpur is next place to visit. Desuri is the home of 3 temples devoted to Hindu deities such as Lord Shiva, Hanuman and Mata Navi. A old mosque is also famous of Desuri dedicated to Parsuram Mahadeo. Surya Narayan Temple: A temple of Lord Surya is one more location of Ranakpur famous for round structure. Amazing idol of God Surya with seven horses is first thing to watch. You can reach to another holy place known as Amba Mata shrine located at little km distance from Ranakpur. Muchhal Mahavir Temple: Muchhal Mahavir shrine positioned closer to Kumbhalgarh Sanctuary is next place of Ranakpur. You have to cover the distance of 5 km from Ghanerao town. Lord Mahavir idol with moustache is impressive part of this temple. 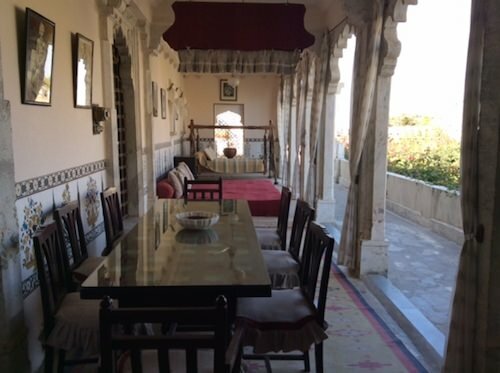 Accommodation: You can book accommodation through online as many travel agencies are providing offers for Ranakpur tour. 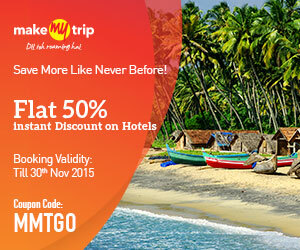 The big hotels for stay are Hotel Maharani Bagh and Shivika Lake Hotel. Jeep Safari is enjoyable event of Ranakpur. There are several natural beauty spots like Ranakpur Valley. You can enjoy the spot with jeep safari and don’t forget to go to Kumbhalgarh Wildlife Sanctuary. Horseback Safari is also available at Aravalli hills. By Train: Closest railway station is Falna and trains for Falna are available from several cities of India. You can hire taxi from outer area of station Falna. Other closest big railway station for Ranakpur is Udaipur located at 160 km distance. You can also get the train for Jodhpur that is only 160 km far from Ranakpur. By Bus: Rajasthan Transport Corporation is having direct buses for Ranakpur city. You can get the bus from Udaipur, Ajmer, Jaipur and many other cities. By Air: Closest airport is Udaipur domestic airport having flights from Delhi, Bangalore, Bhopal, Chennai and many more cities of India. Developed by a shipper, named for a ruler, and devoted to religion, its as cosmopolitan in its history as the figures.